SIEMENS Gas Burner Sequence Controllers / Gas Burner Programmers. SIEMENS Oil Burner Sequence Controllers / Oil Burner Programmers. 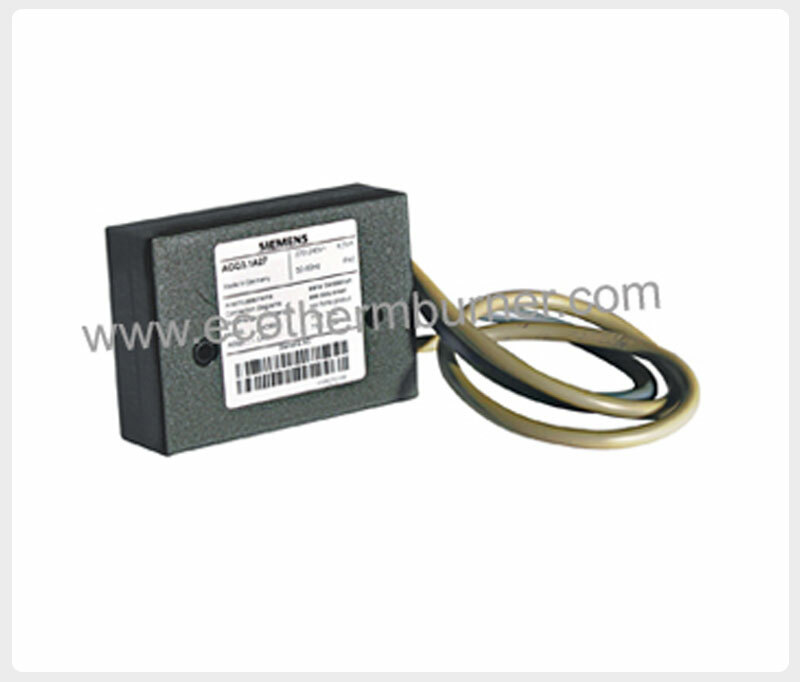 SIEMENS UV Detectors / Flame Sensors / Photocells For Oil & Gas Burners. 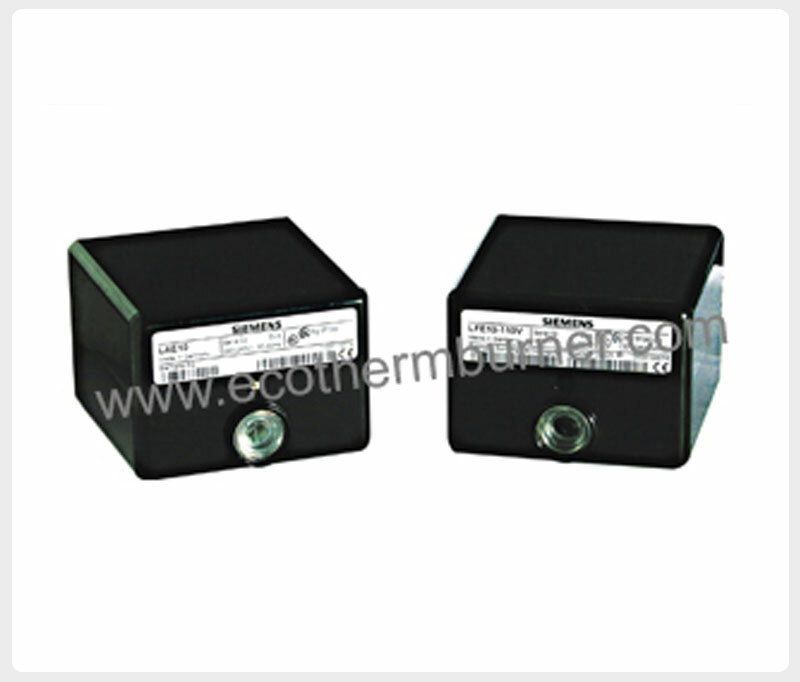 SIEMENS Burner Damper Actuators / Servomotors & Potentiometers. SIEMENS Gas Valves, Actuators, Butterfly Valves. SIEMENS Burner Management System, Combustion Manager W-FM, Display & Operating Unit ABE. SIEMENS Universal Controller RWF, O2 Detector QGO, Gas Pressure Switches QPL. SIEMENS Flame Amplifier, Flame Safeguard, Gas Valve proving system, Supervisory Unit. SIEMENS Burner Accessories, Wiring Base, Adaptors, speed sensors, Housing, Plug Sets, Connectors, Thermostat. Flame Amplifier is a hard state plug-in amplifier that retort to a corrected, optical, ultraviolet or infrared signal. Flame Amplifier perceives the flame using flame detection reformation technology which is suitable for sensing flames in oil fired burners. These flame amplifiers produce a voltage for the flame electrode. The flame electrodes are submerged in the flame to be identified. The electric discharge, triggered by the spurt of electrons through the flame, is recognized by the controller for the presence of flame. These Flame Amplifiers are completely callous to apparent light and refractory gleam. 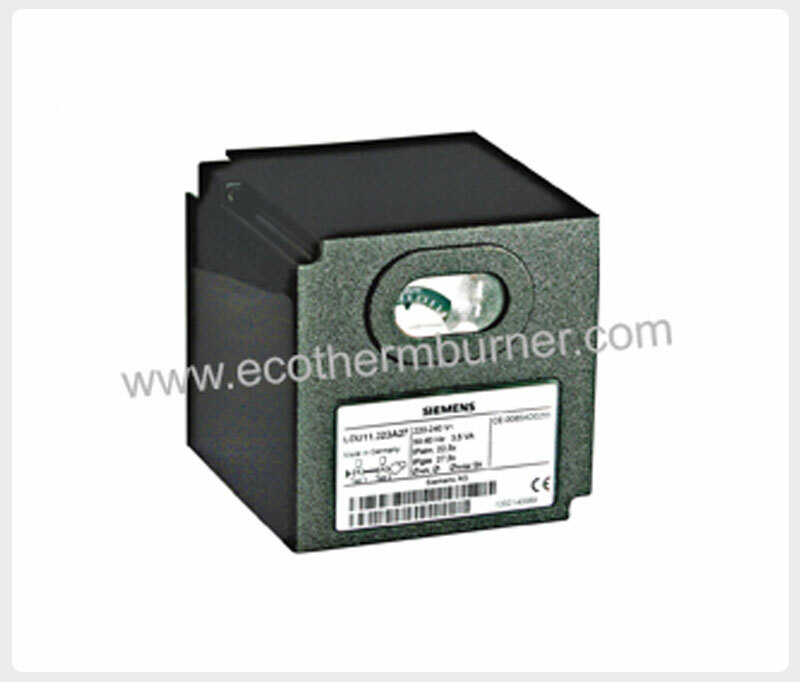 The Flame amplifiers are distinctively fit for sensing flame in gas fired burners. Flame safeguard manage and confirm the safe and authentic start-up, examining and closing of heaters, industrial boilers and process furnaces. The optical flame detector is placed at the main point of the flame safeguard system. A flame safeguard is a precise control that will examine the fuel burning equipment to confirm safe operation. Flame safe guards are produced for inspection of Gas flames and Oil flames or blue burning oil flames. Flame supervision is obtained by utilizing either an ultra violet detector or an ionization electrode. Channel Partner & Authorised Distributor of SIEMENS (Landis & Gyr.) For Combustion Control / Burner Control Products. Complete Range of Combustion Control products are available with us. 1/11, Sai Tirth, Siddharth Nagar, Kopari Colony, Thane - 400603, Maharashtra, India.